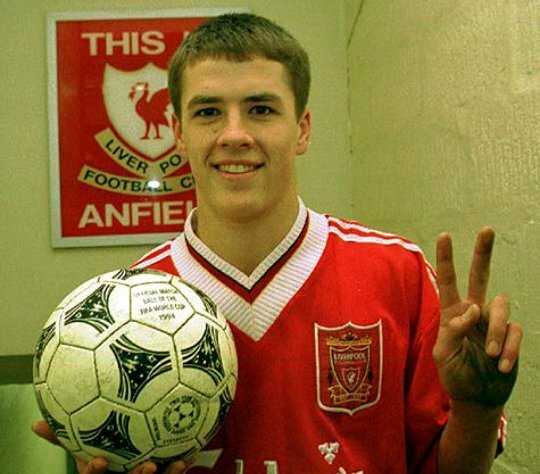 Liverpool legend-turned-pundit Michael Owen has backed Brazil to win the World Cup finals in Russia after the disappointment in the previous edition in their home country. 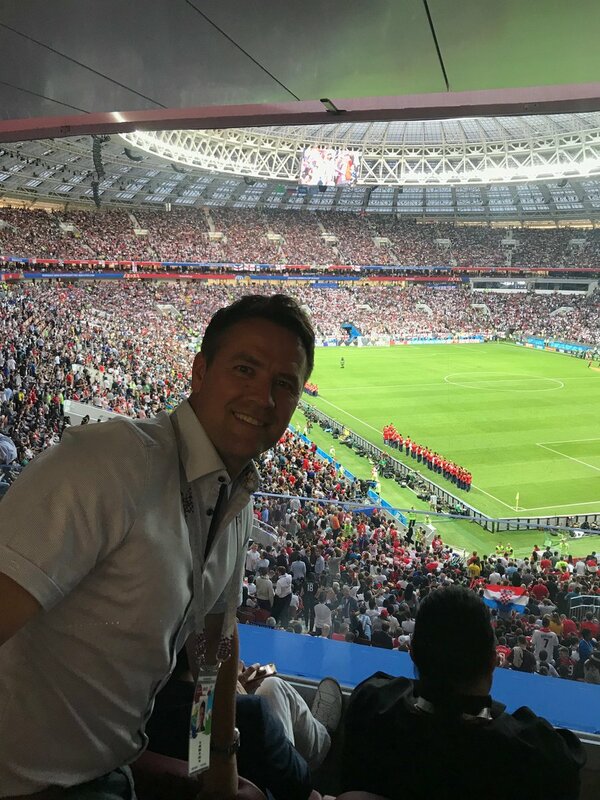 Writing in his column in Metro, Owen highlighted that Brazil are one of the most balanced teams at the global tournament and they just need to avoid the slice of back luck to secure another major trophy. Brazil begun their World Cup campaign with a 1-1 draw against Switzerland and they appeared to be heading for a similar result against Costa Rica before late goals from Philippe Coutinho and Neymar secured a 2-0 win for the Selecao. As such, they are now the front-runners to progress beyond the group provided they avoid a defeat against Serbia and they could thereafter face Germany in the round of 16 stage. The Germans have had a tough beginning to their World Cup defence after a shock 1-0 defeat to Mexico and they are now under compulsion to win their remaining two games or else they could become the third straight holders to be eliminated during the group phase of the tournament. Meanwhile, speaking about favourites, Owen also highlighted the qualities of the Belgium national team and believes the Red Devils could progress a long way at the World Cup. Roberto Martinez’s side have begun their campaign with a relatively routine 3-0 win over Panama and based on their overall form, they look good value to at least repeat their quarter-final finish from the previous edition of the World Cup. Belgium face Tunisia in their second group stage game before tackling England at the Kaliningrad Stadium on June 28.